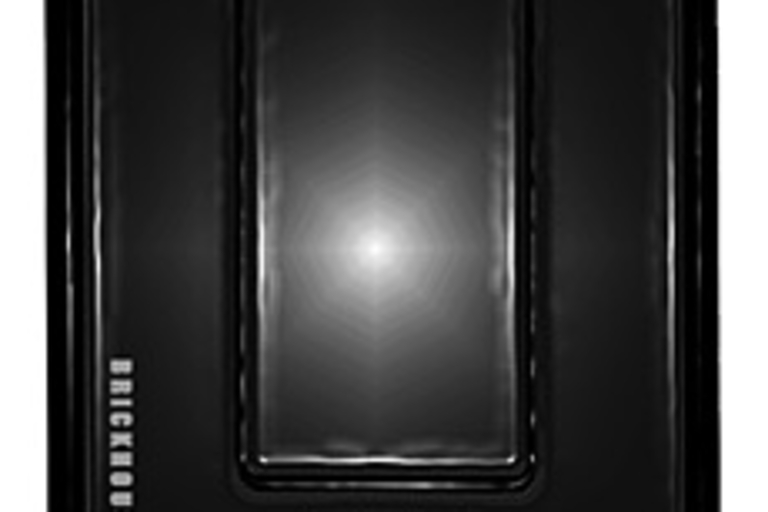 Make sure your plant gets just the right amount of water, at the right times with Botanicalls ($100). 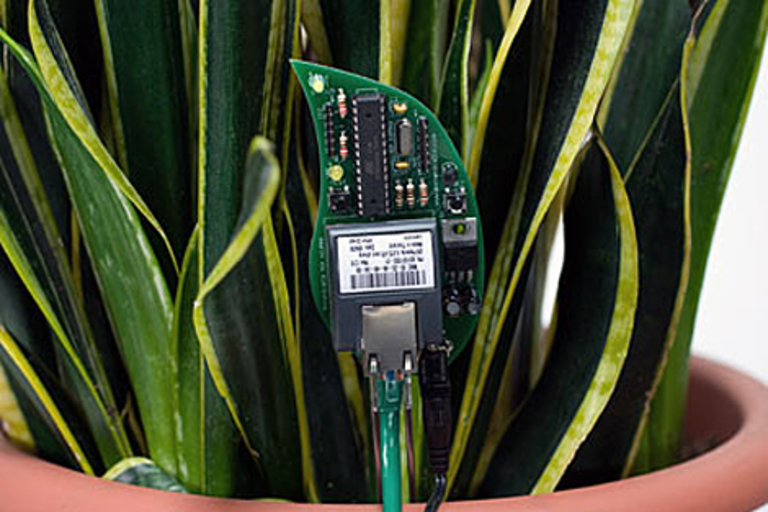 This DIY kit includes everything you need to build an Ethernet-connected translation circuit that allows your plant to post updates about its status on Twitter. Now if they could just make one of these for pets, we might finally know what the neighbor's dog is barking at all night. Meet the Dyson DC25 Animal ($550). 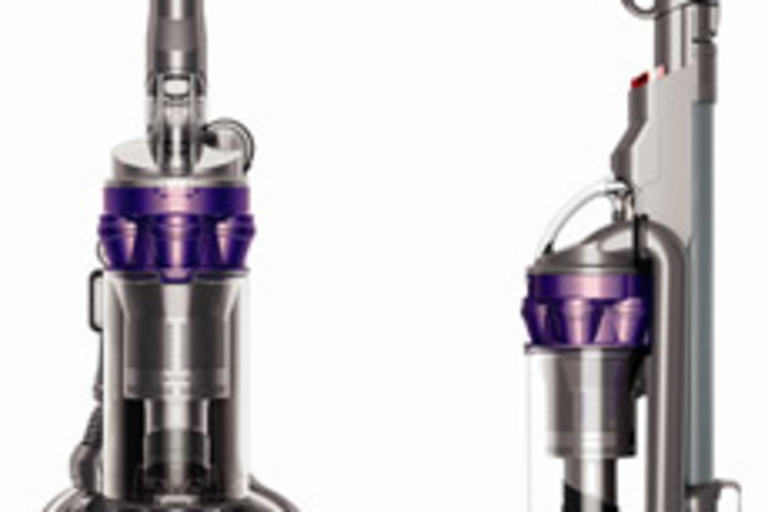 It has officially taken the reigns as the most powerful and versatile machine in Dyson's catalog. Featuring ball technology for simple maneuvering, the DC25 Animal is also equipped to deal with pet hair and virtually anything else. If you've got a rodent problem, skip the inhumane traditional mousetrap and give the Mouse in a Pint (£10, roughly $15) a try. This simple, non-lethal mousetrap — designed by Thorsten Van Elten — uses a breadstick attached to a spring to prop up a pint glass. 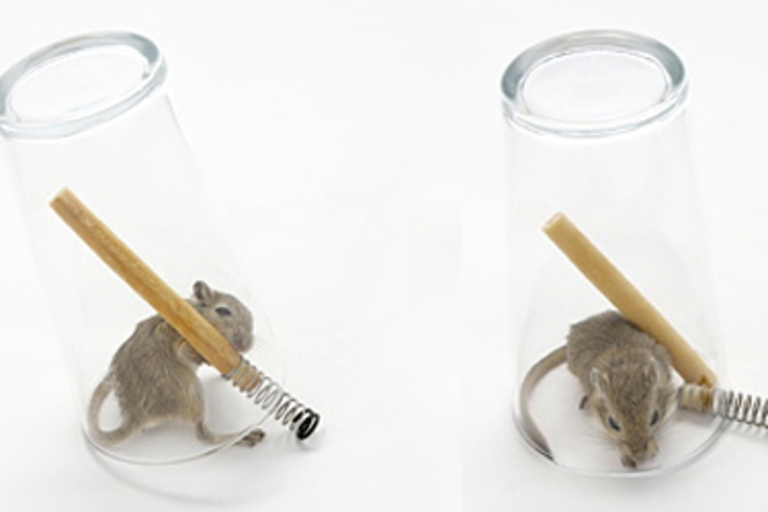 When the mouse enters and begins nibbling, the stick breaks, trapping the little guy (or gal) in the glass. What you do with it after that is up to you. Want to get more diagnostic info than your car's built-in computer provides? 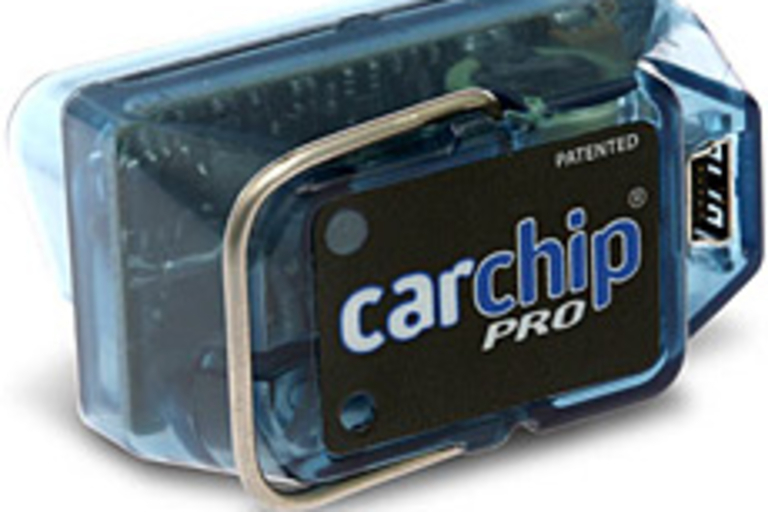 Check out the Car Chip Pro ($120). This deceivingly-simple gadget plugs directly into your auto's OBDII port, recording all sorts of data about your car's performance, your driving styles, and more. 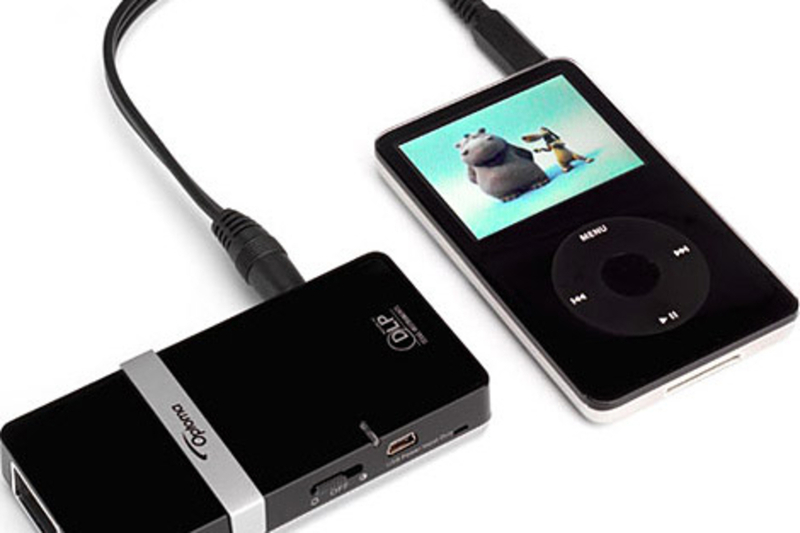 When you're ready to review, simply unplug the dongle and connect it to your PC via USB to extract the data. 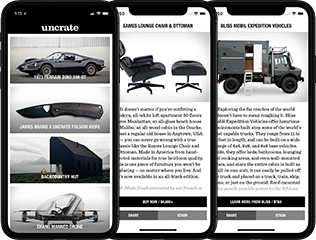 No greasy car repairman required.